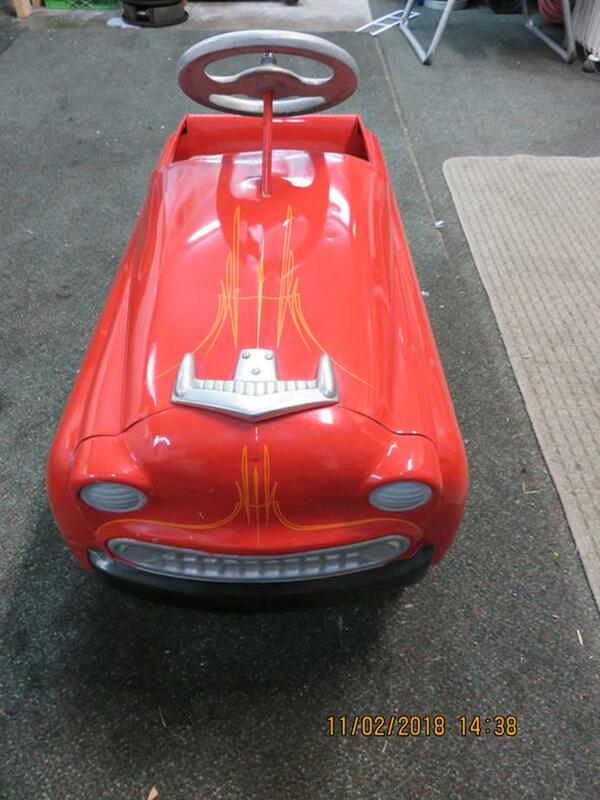 Real deal Murray pedal car - not a reproduction. Was repainted and pin striped once. Tires and hub caps have been replaced.